You’ve put it off for a while. But now you’re worried that you might have a live termite infestation on your property. Just thinking about the costs gives you nightmares. Relax. Termite treatment costs vary by procedure. 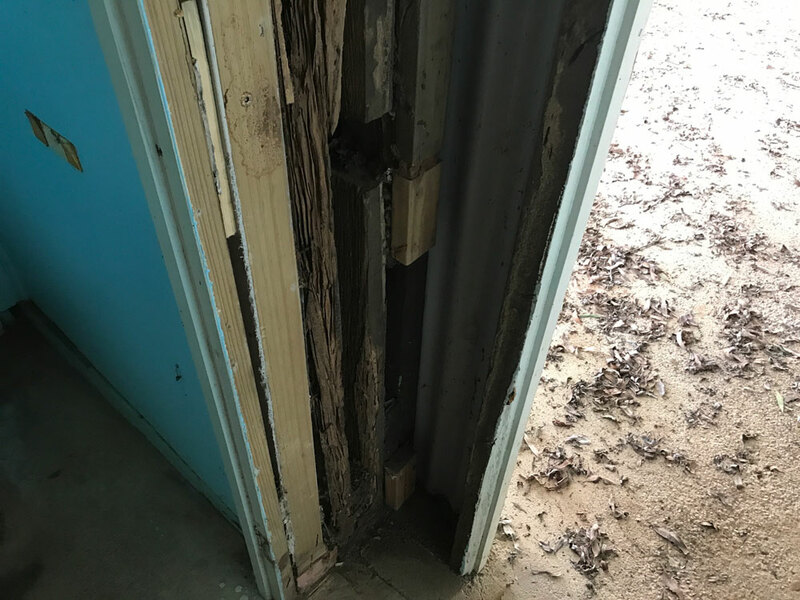 Even the most expensive treatment costs far less than the repairs you’ll have to make if the termites have their way with your home’s timber structures. Limited-Area Termite Treatment: Called termite colony control, this limited solution costs less, but covers less and provides no long-term residual protection. Full Termite Chemical Barrier Treatment: A chemical barrier treatment may costs more, but it lasts longer and covers the entire perimeter of your home. 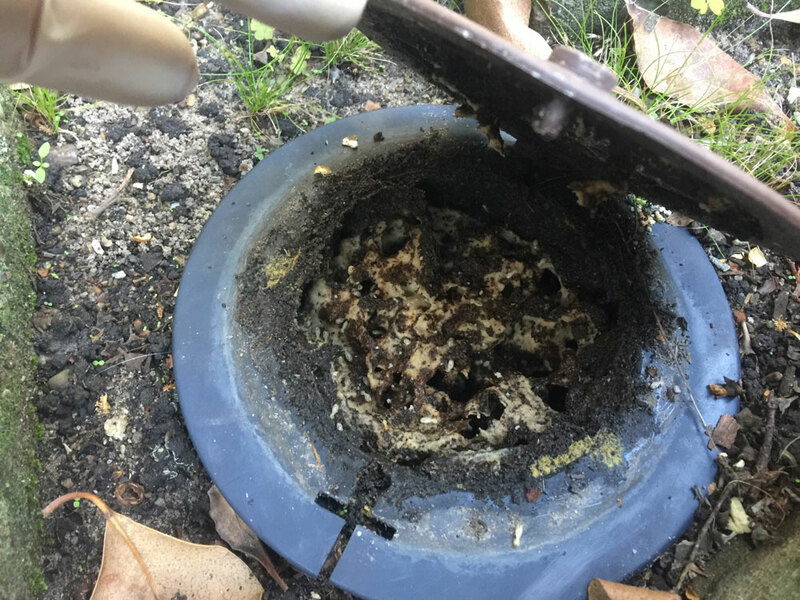 Full-House Bait Treatment: This termite baiting system costs the most over time, yet is suited better for some types of homes. But, beware of ‘cheap’ termite treatments that don’t do the job. Here’s a rundown of the approximate costs you’ll need to lay aside for each of our custom termite treatments. This type of treatment works only if you have a small infestation that is limited to one area. If, for example, you have an infestation in the door frame in your back entry, we can apply a localised spray, foam, or dust into the areas where termites are active. 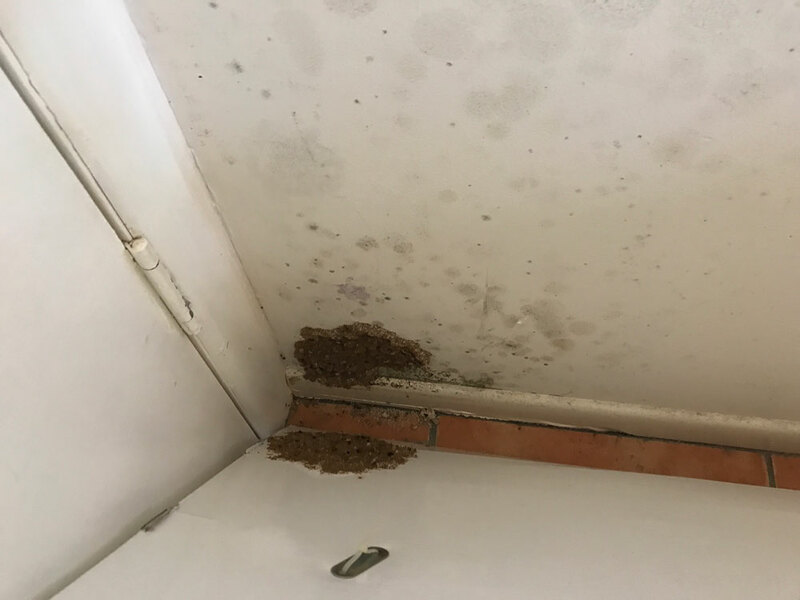 Whether it is one skirting board or two nests and damage throughout the building, this is what we call termite colony control. It is cheaper because it is only designed to eliminate that particular colony; it doesn't have any residual or long-term protection. The problem with this treatment, however, is that termites leave a pheromone trail in the ground, making the building highly susceptible to re-infestation by another colony that detects the trail. Although this treatment costs much less: anywhere from $350 to $850, it may not eradicate the colony completely, even if we use a non-repellent chemical that the termites can take back to their nest. And, if there are a few stray termites exploring other areas nearby, there is a chance that a few of them may escape the chemical contamination of the nest and begin the process in another area of your home. Even if we succeed in eliminating the colony, the pheremone trail still leaves your building at a high risk for a further attack. The best option is, of course, a complete treatment that will cover the entire perimeter of your home with an impenetrable barrier. This solution will protect a building from termite infestations for as long as eight years. This treatment, though labour-intensive, requires that we dig a trench around your home or office building. Then, we drill small holes through paths and slabs that create a completely treated zone. We apply non-repellent liquid chemicals on this barrier that termites can carry back to their nest, killing the entire colony. This will cost you anywhere from $1,500 to $5,000, but remember: Spread the cost over five years, and it’s a real bargain. Avoiding structural damage to your home—which will cost nearly X times the cost of your eight-year termite treatment, it’s the bargain of the century. The only extra cost will be for an annual termite inspection to make sure that the barrier is intact. If termites have made it inside your home, we also recommend an additional localised treatment, just to be sure we get them all. 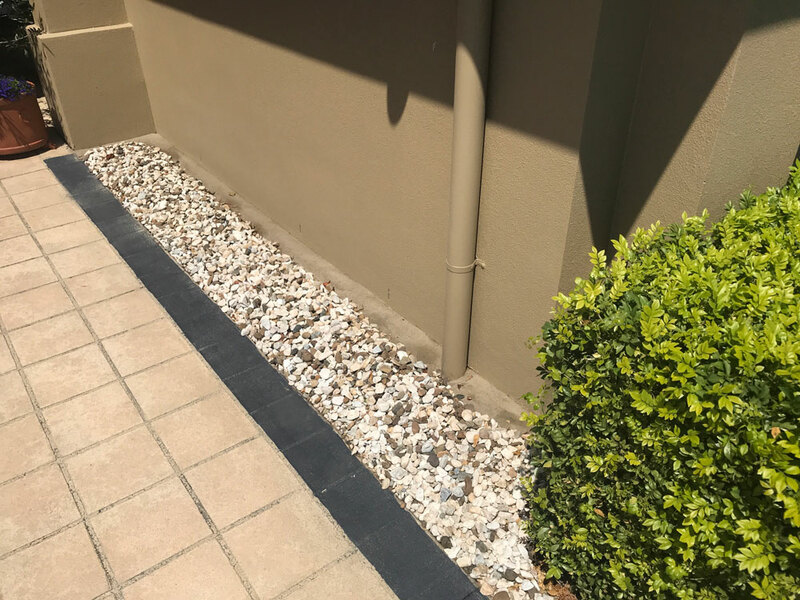 Homes and other buildings that lie on a flat block of land or on a flat slab are the best candidates for termite barrier treatments. A whole-building bait system often costs about the same as a barrier system. The cost includes baiting and monitoring regularly for a year. Depending on the bait system and your situation, the monitoring frequency can range anywhere from every two weeks to every three months. After that, you’ll need to pay a yearly service fee of about $800 to $1,500 to maintain the baiting and monitoring service. That, unfortunately, makes a termite bait system generally more expensive in the long run. Homes built on a sloping block of land, split-level slab or pole homes usually do better, though with a whole-house bait system termite treatment. You may be able to find cheaper treatments, but unfortunately, these treatments often use cheap repellent chemicals. Although it repels termites from the treated area for a while, the persistent insects will be more likely to look for a weakness in the barrier, which there often is with the limitations that come with cheap termite treatment. Furthermore, most cheap jobs use generic products that lack potency. Even worse, more often than not, the technicians get sloppy, not taking the time to replace the soil in trenched areas or not digging down to the footing on a building. These ‘cheap’ shortcuts can result in repeat infestations. Since your insurance won’t pay for damage caused by a termite infestation, you need to do it right the first time. Save money in other areas, but don’t scrimp on termite treatments. Make sure that the company you choose is both insured and licensed. They should do the work themselves, not outsource it out to another company. Finally, hire a company that will give you a written warranty. That’s the only way you can assure yourself of a quality termite treatment. Unlike many other ‘fly-by-night’ companies, Suburban Pest has an extensive knowledge of the Brisbane, Gold Coast, and Sunshine Coast areas. With that knowledge, they know what treatments work best in this climate and other conditions. We insist on hiring only the best-trained inspectors and technicians—those who keep up their training through continuing education. It may not be a cheap termite treatment—but it will be a termite treatment that will last, keeping your home safe for years to come. Don’t risk hiring a termite treatment company that won’t do the job right. You’ll end up paying way more costs in the end through having to re-treat and re-treat, until you give up and hire a real professional. With Suburban Pest Management, you get the finest pest control technicians and termite inspectors in the Brisbane/Gold Coast/Sunshine Coast area. We’re licensed, insured, and we guarantee our work to last. When you’re ready to protect your home from termites, we’re here to help. For the peace of mind that comes from a guaranteed termite-free home, schedule your estimate with the termite control experts at Suburban Pest Management today.